I never thought a very simple ingredient could have multiple benefits for health. 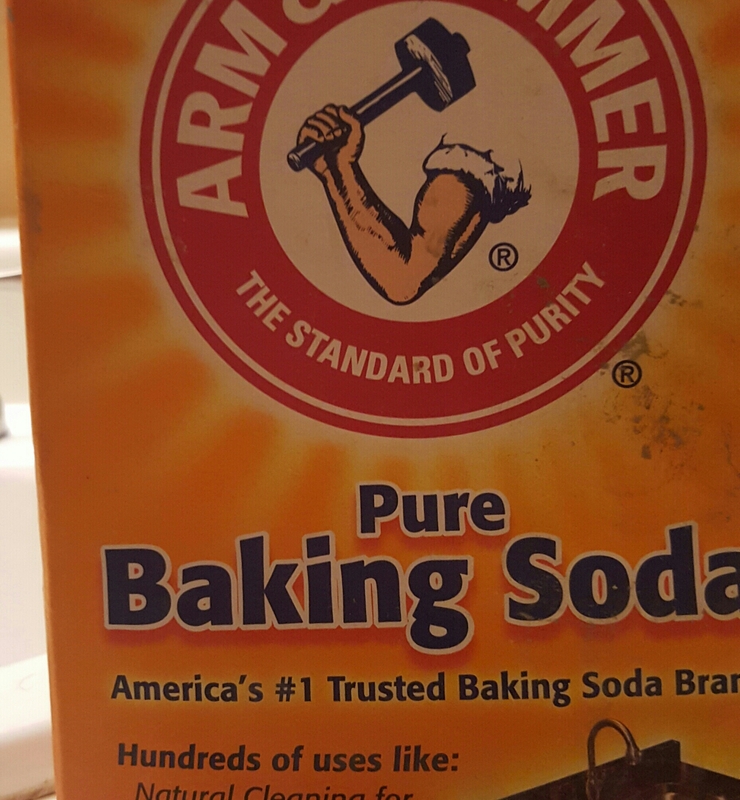 Baking soda is not only good for cooking but also for the skin, teeth and hair. For the skin you can use it all over the body; your arms and feet to scrub away dirt, odor and prevent toenail fungus. Also it can be used to brighten your armpits and exfoliate your face. The baking soda reduces the pores and can prevent acne. I wash my face with the a thick paste-like mixture of baking soda and water. I apply it in circular motions and massage gently, then leave the mask for about 5-10 min. After washing it off, my face feels so soft and looks brighter. Hard water minerals, shampoos, conditioning masks, hair styling products and the environment can all cause build up to gather on your hair. A remedy that can help remove dandruff and build up is showering with baking soda.While you are in the shower apply the baking soda on the scalp, massage it, and leave it for a good ten minutes. Rinse it out and continue with your routine. The baking soda remedy might leave your hair feeling dry so you can follow with an apple cider vinegar to create shine and softness. This method is called the no-poo and it has taken over in the D.I.Y. beauty community. But there are also good results of only using baking soda, getting rid of the dry brittle ickiness form by the buildup to transforming your hair to vibrant and beautiful. The ratio most people follow for the hair wash is one tablespoon of baking soda to one cup (8 oz) of water.